When we talk to clients about wishlist keywords, they always pick the big ones. If they sell cowboy boots, they want to be on the first page for [boots], [cowboy boots], and [cowboy boot]. This makes sense. Who wouldn’t want to rank #1 in Google for exactly what they sell? But if going after a few big terms is your only optimization strategy, you’re ignoring a massive chunk of relevant traffic. Not only that, but the traffic you’re missing is more specific, more likely to come back, and more likely to buy than traffic from big terms. 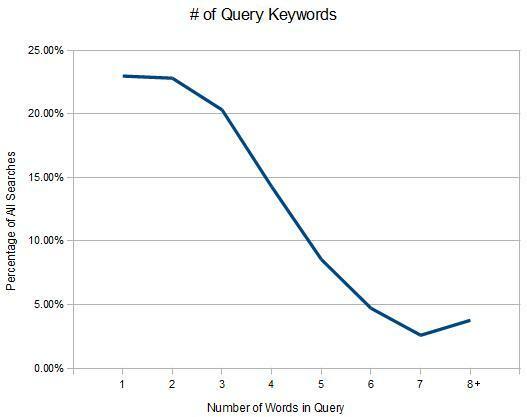 It’s called the long tail of search and it includes unpopular searches with 3 or more words. People search for some pretty weird things. Google answers most of our questions and a lot of times we’ll put in exactly what we’re looking for to see what comes out. So someone looking for cowboy boots might want to skip all the hassle of wading through an online store and instead google something like [size 16 black snakeskin custom cowboy boots]. What happens now? Well, if all of your optimization efforts target the big three terms then this customer won’t even see you. He’ll go to one of your competitors and you lose a potential sale. But say you have 100 pages of text about everything having to do with cowboy boots. How you make them, what materials you use, the history of cowboy boots, etc. Now you’ll show up a ton for all of those weird, long phrases that people type in every day. The more content you have, the more traffic you get from the long tail. 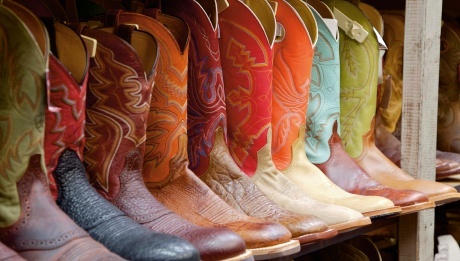 One word queries ([boots]) and two word phrases ([cowboy boots]) make up about 46% of all searches. But that means that long tail phrases make up the rest. If you ignore the long tail (3+ word phrases like [snakeskin cowboy boots]), you’re missing 54% of the search activity related to your product or service. The cure? Lots and lots of copy about everything you do. What do you think? Is writing a tons of text worth it to your organization?